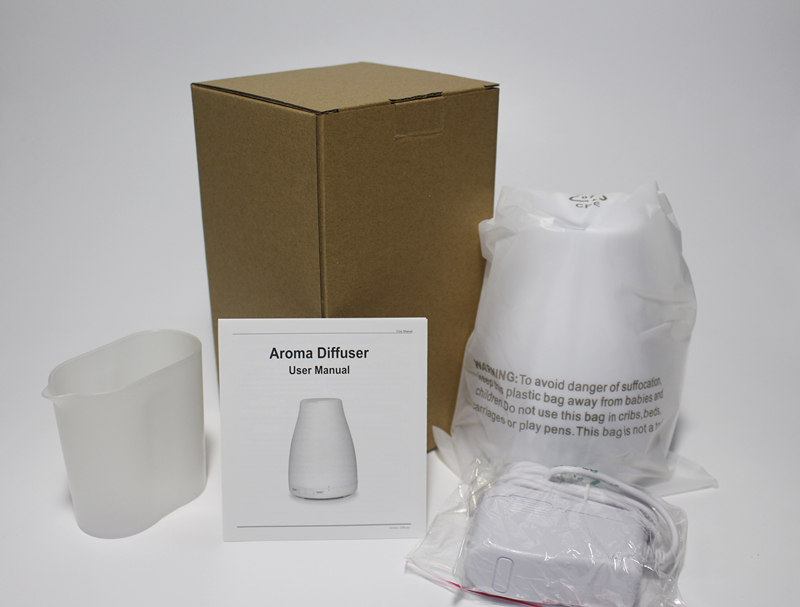 Why is ultrasonic aroma diffuser so popular? 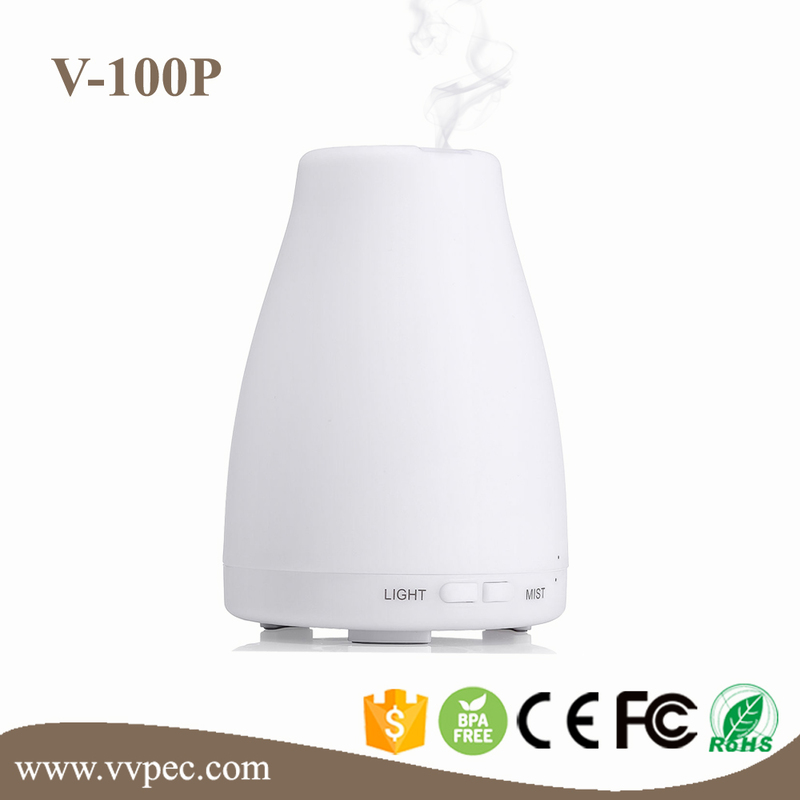 Essential oil, especialy high-quality organic one, is widely believed to have profound effects on your mind and body. 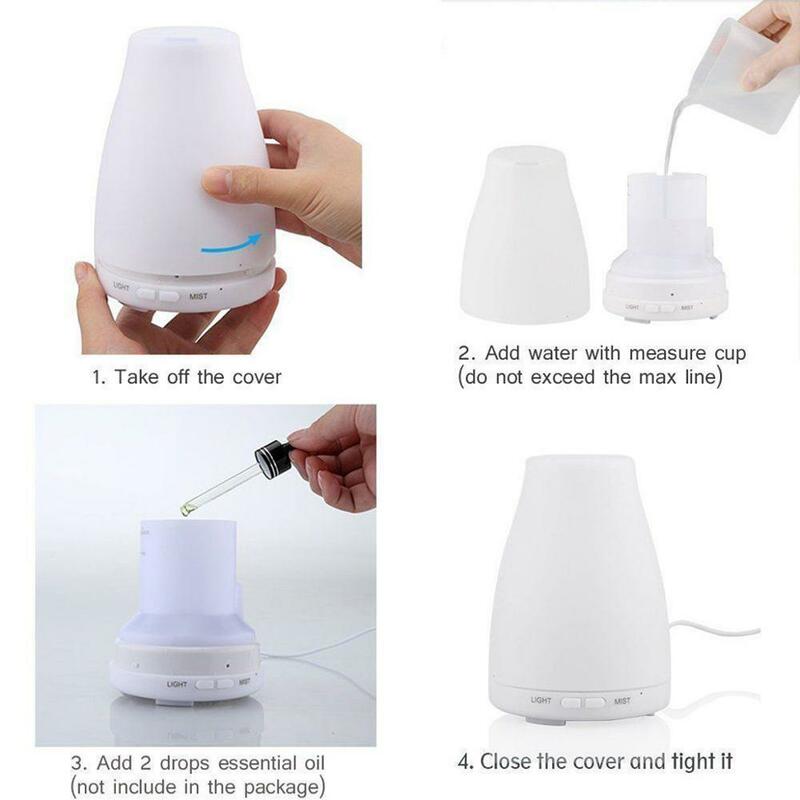 The use of essential oil becomes very popular today as an natural and heathly lifestyle. 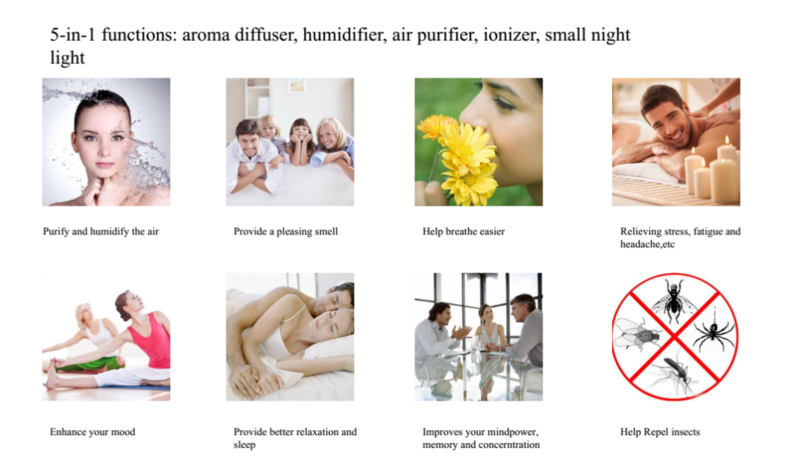 Inhaling essential oil is the most effective way to experience their heath benefits. 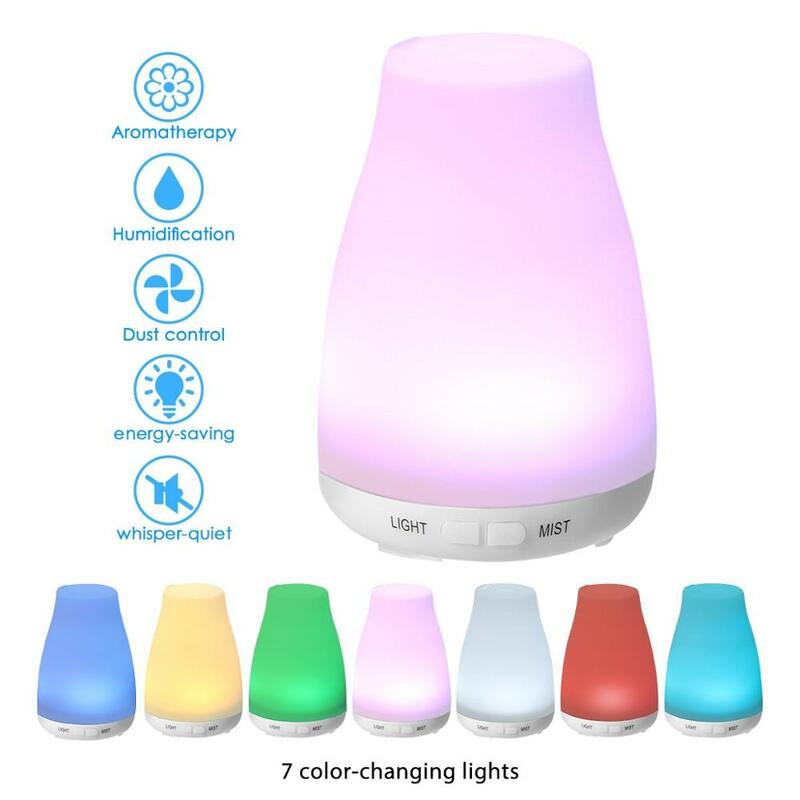 Ultrasonic aroma diffuser is a perfect choice to maximize the benefits of essential oils by providing ultra fine mist of essential oil absorbed by people easily! 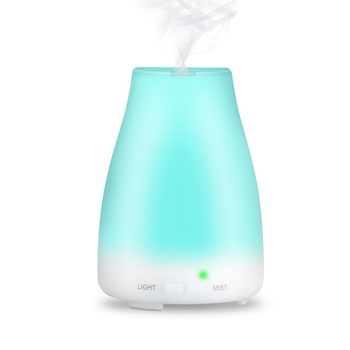 Uses high frequency ultrasonic technology that vibrates water inside the unit creating an ultra fine mist. 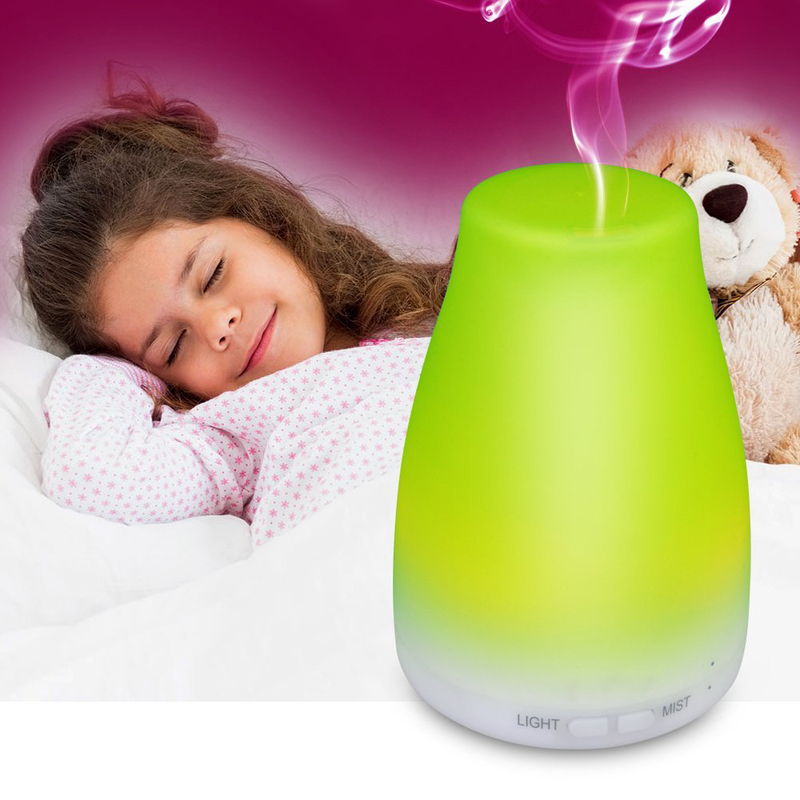 When essential oils are added, they are broken down into micro molecules and projected into the air. 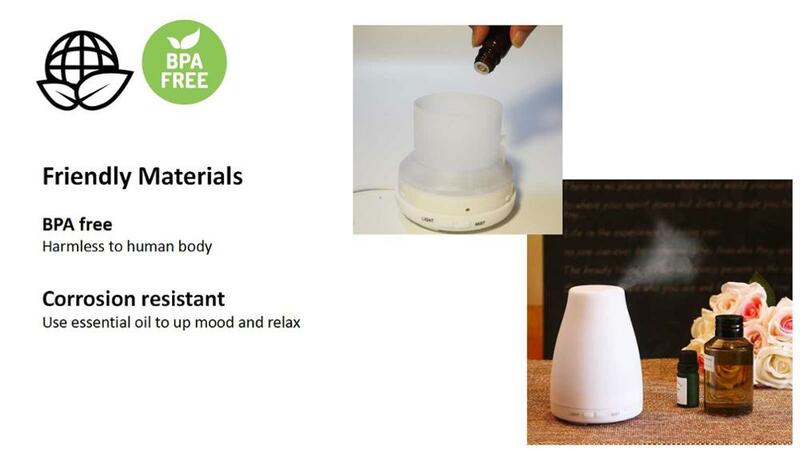 As the oils break down they release natural ozone and, freshen and improve the quality of the air! 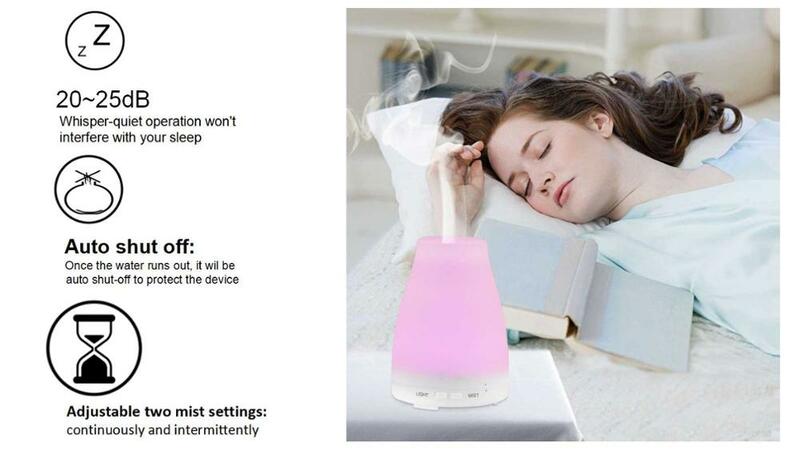 -Ultrasonic cool mist technology: Heat-free to preserve the integrity and benefits of essential oils. 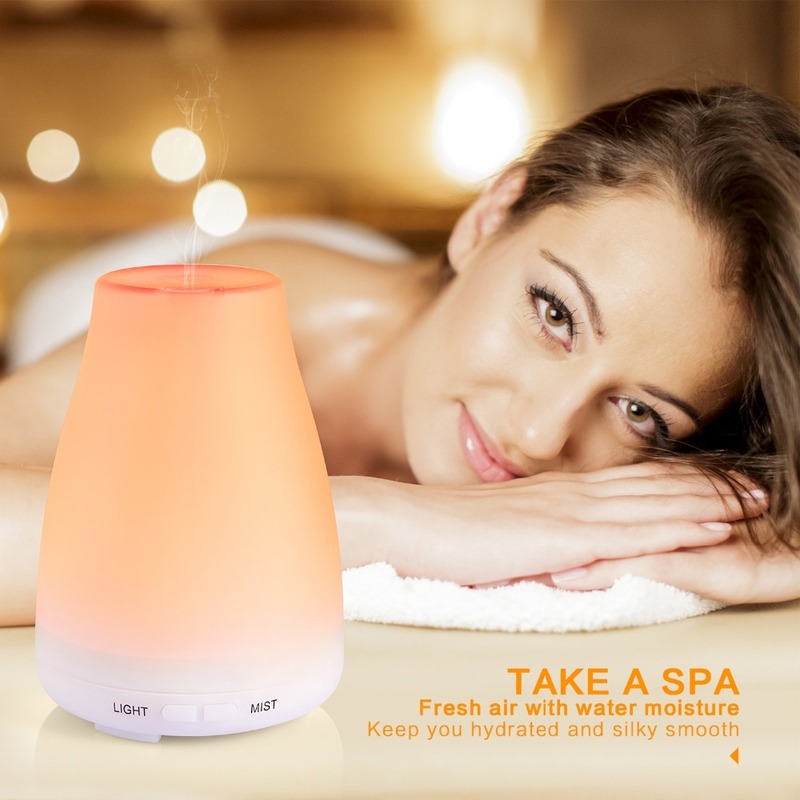 Home, Office, Spa, Yoga, Salon, Gym, Hotel, Restaurant, Coffee, Bar, Massage, etc. 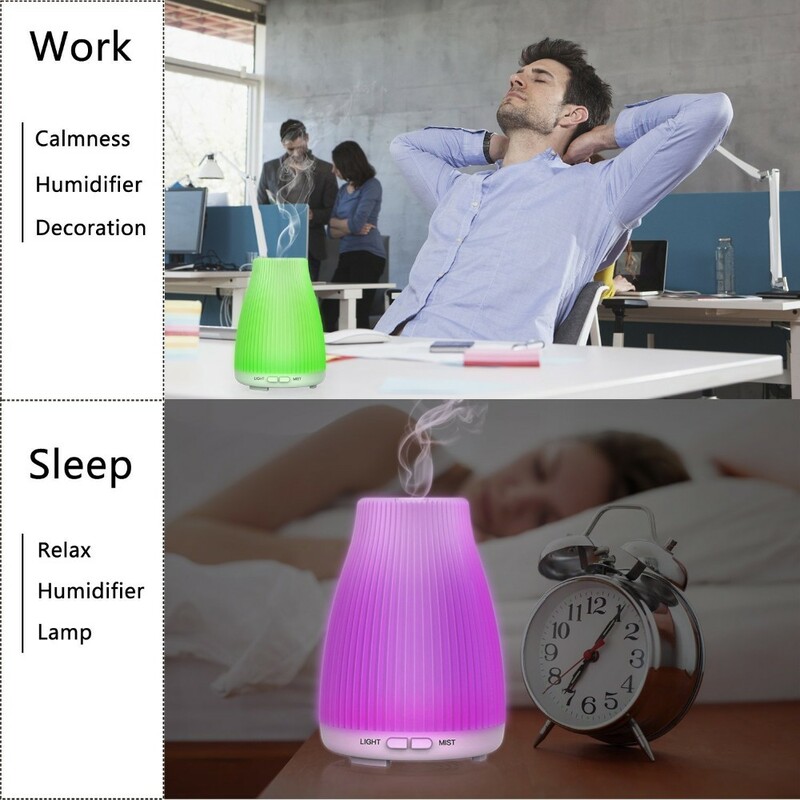 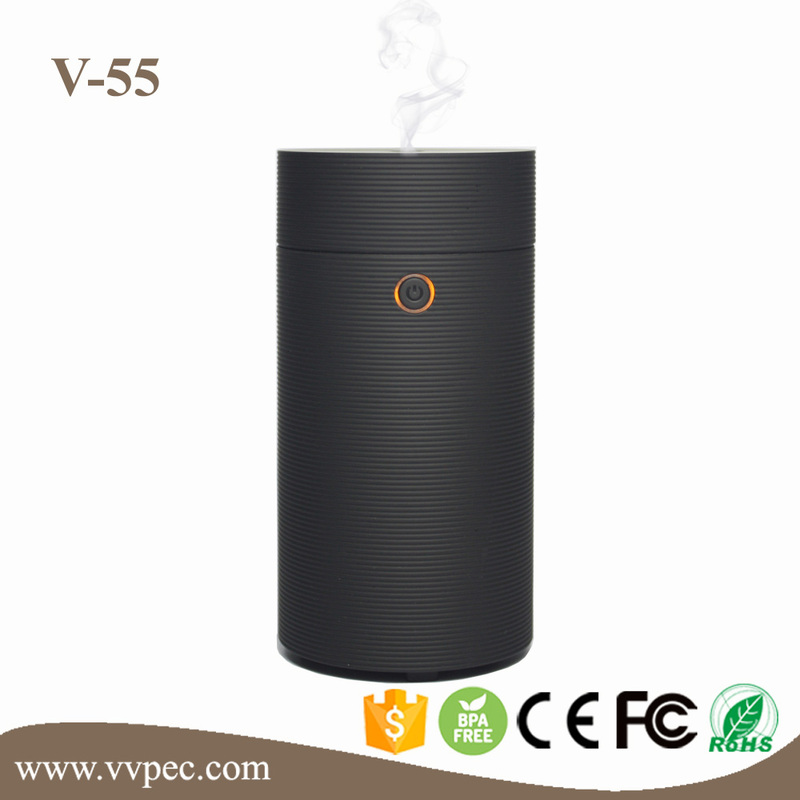 Haojing(Shenzhen) Technology Co., Ltd, specializing in manufacturing and distribution of ultrasonic aroma diffuser, was founded in 2011.Our R&D department, which is made up of 15 technicians and 10 QC engineers, develops constantly new models to propose products in agreement with public expectations in terms of functionality and design. 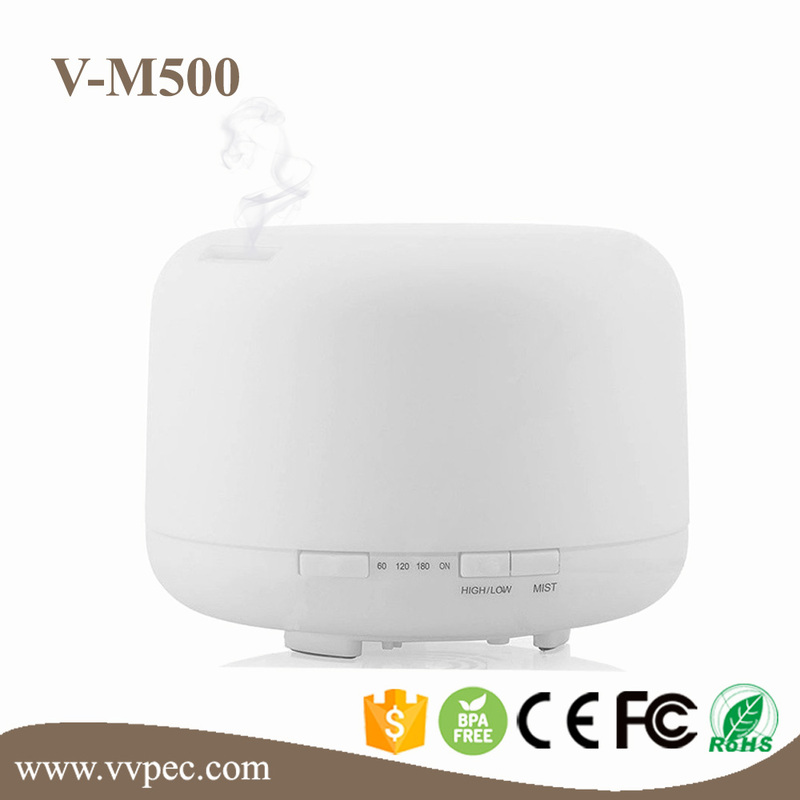 We control the production line and every stage of development to offer quality products. 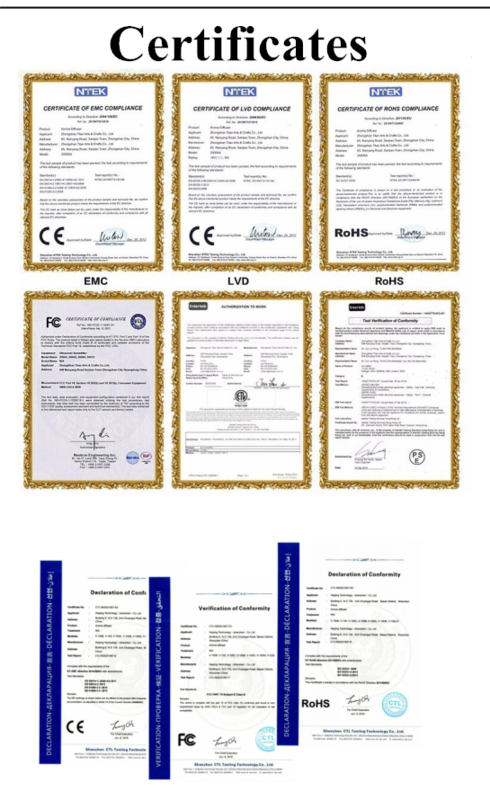 All products strictly pass ISO9001 quality management systems' authentication and CE,FCC & ROHS certifications. 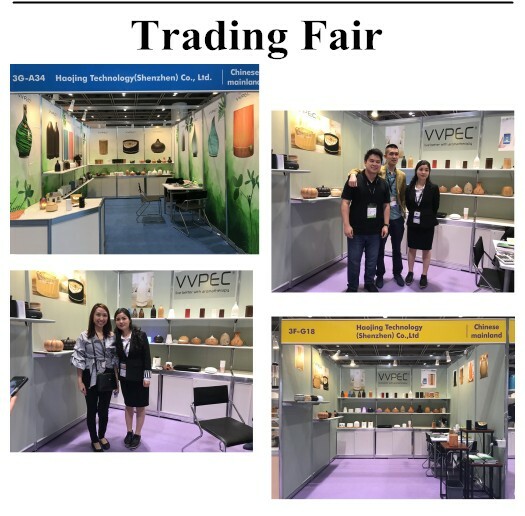 Our best efforts are made to provide customers with reasonable and competitive price, high-quality products, short production time & satisfactory after-sales service. 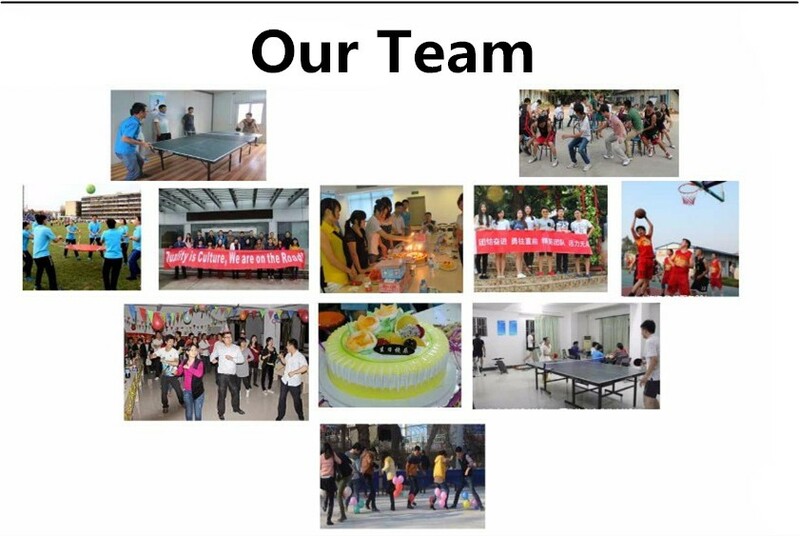 We attach great importance to the responsiveness and communication with our clients to build with them a relationship of trust and win-win partnership. 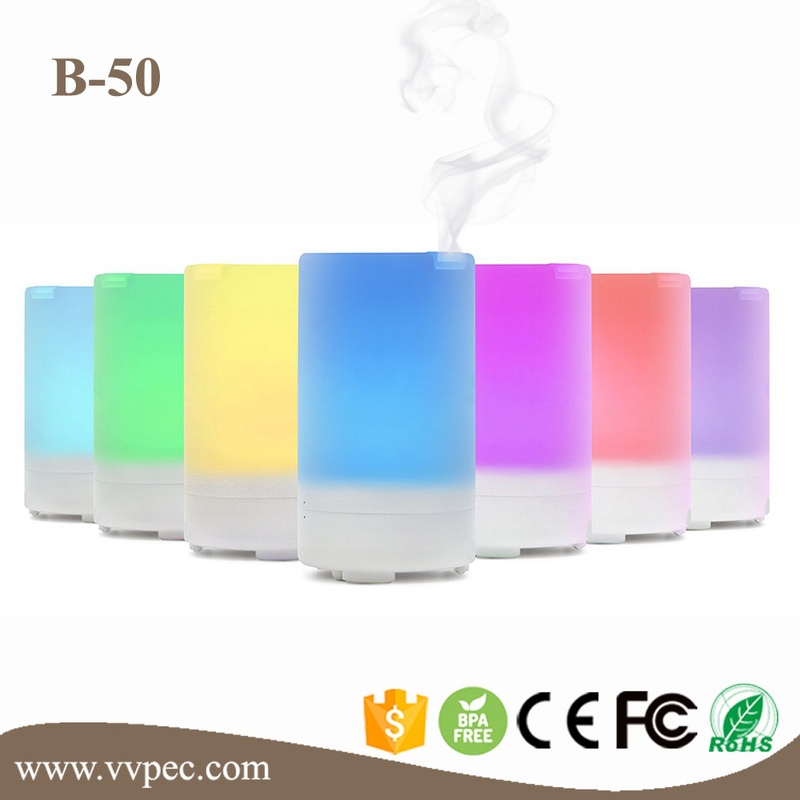 A: Yes, our MOQ is 100 pcs. 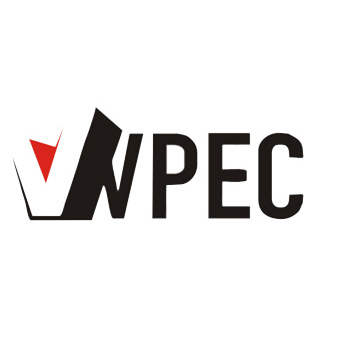 A: T/T, Western Union, Paypal, L/C and Cash are all acceptable. 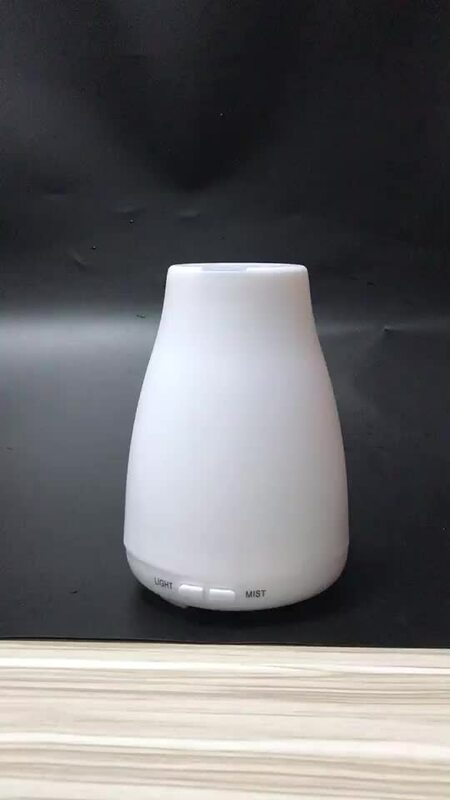 Constant feedback from QC process during MP will you be informed, if you still concern on our quality after checking samples.